There are so many people these days who have a negative mindset towards health and fitness; this is so unfortunate because on the contrary, it is the exact opposite. Yes, there are many fanatics out there who are putting out negative messages to people, giving extreme advice to do fad diets and exercise routines that are unreasonable but this is not what’s necessary to live a happy, healthy life. If you simply think of fitness as a lifestyle, you can reach your goals happily and without suffering. 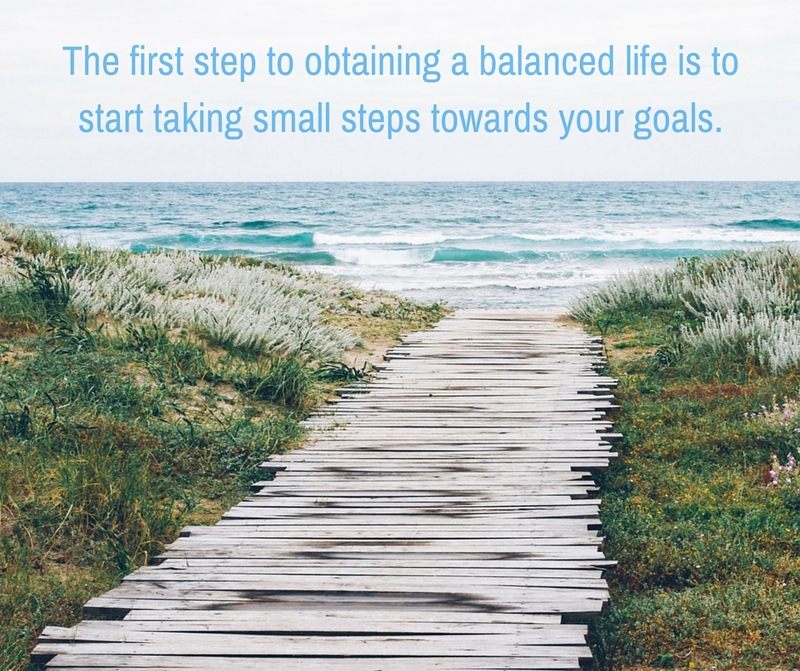 The first step to obtaining a balanced life is to start taking small steps towards your goals. For example, replace something that is not healthy in your meal with something green. Instead of zoning out on your phone for twenty minutes, go on a little walk in nature and do a little yoga to get your blood cells flowing. Just the other day I was reading an article from some fitness personality that was saying that you should go on the treadmill rather than walking or jogging outside because you’re less likely to burn the necessary calories. As this may work for some people who think with calculating methodical mindsets, those of us with a more whimsical approach to life just cannot process this positively. Instead of slurping down that soda that’s full of sugar keeping those pesky pounds hanging around, make yourself a refreshing water infusion with lemon and mint. Remember that being extreme is a double edged sword, therefore moderation is your friend in the beginning.